Hang two rows of towels in elegant fashion with the Allied Brass Prestige Skyline 18 in. Double Towel Bar. 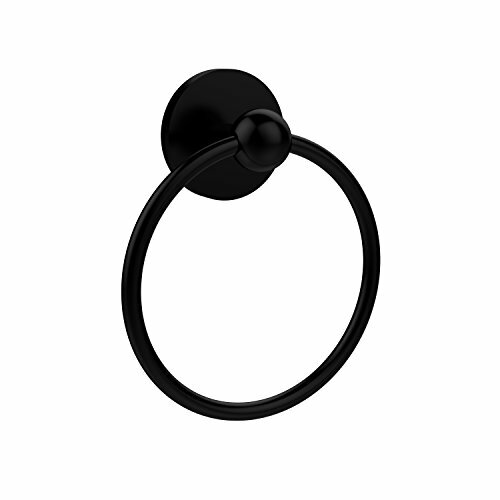 This stunning towel bar features an arched arm that extends the outermost towel for easy stacking. Choose the finish that coordinates with your existing bathroom fixtures. Dimensions: 18L x 21W x 5H in.. Brass construction. 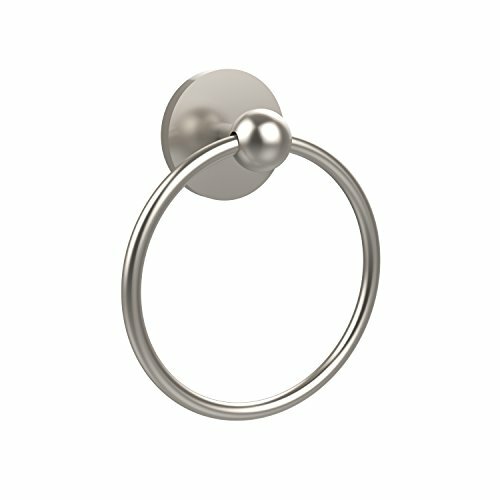 Select from available finishes. Easy to mount. Durable construction. 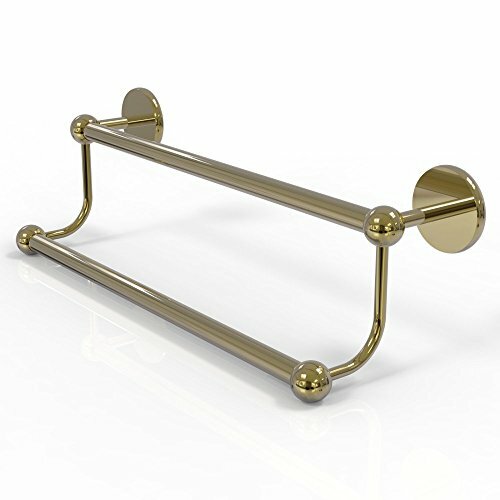 Bring a little retro elegance to your bathroom by hanging the Allied Brass Prestige Skyline 24 in. Train Rack Towel Shelf. 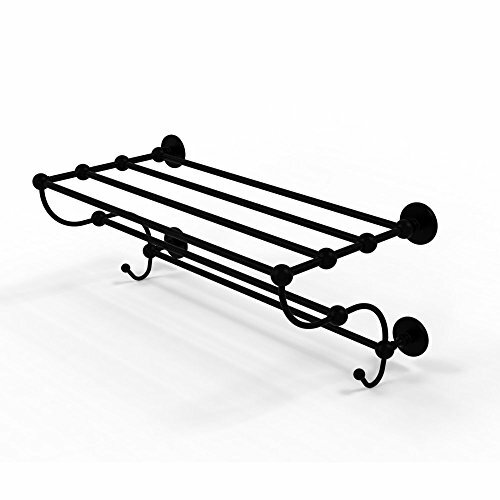 This vintage-inspired towel rack features a solid metal construction that is built to last for many years to come. 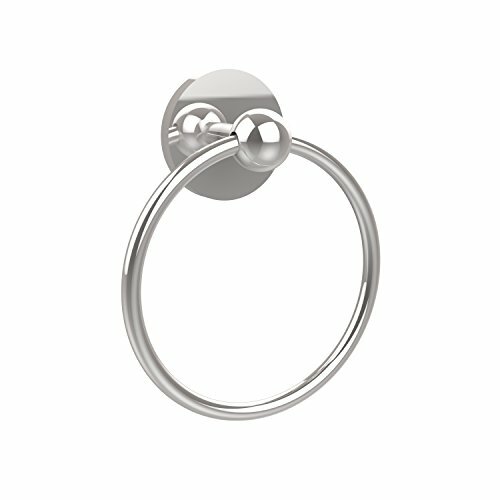 With so many finish options available, it is easy to find one that will complement your bathroom. Dimensions: 24L x 14W x 12H in.. Made from brass. Choose from available finishes. Great for any decor. Easy to assemble.